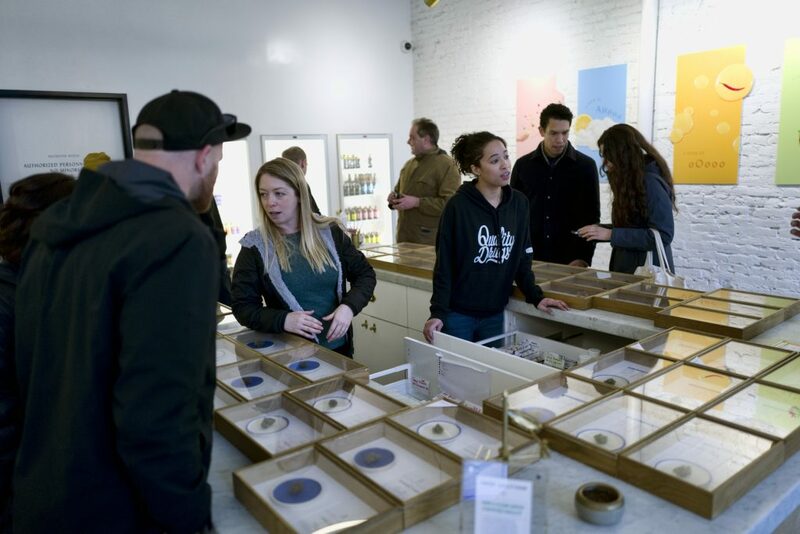 DISTRICT OF COLUMBIA (AP) — A U.S. senator has proposed legislation that would give states a free hand to allow legal cannabis markets without the threat of federal criminal intervention, the latest push in Congress to bolster the nation’s burgeoning pot industry. 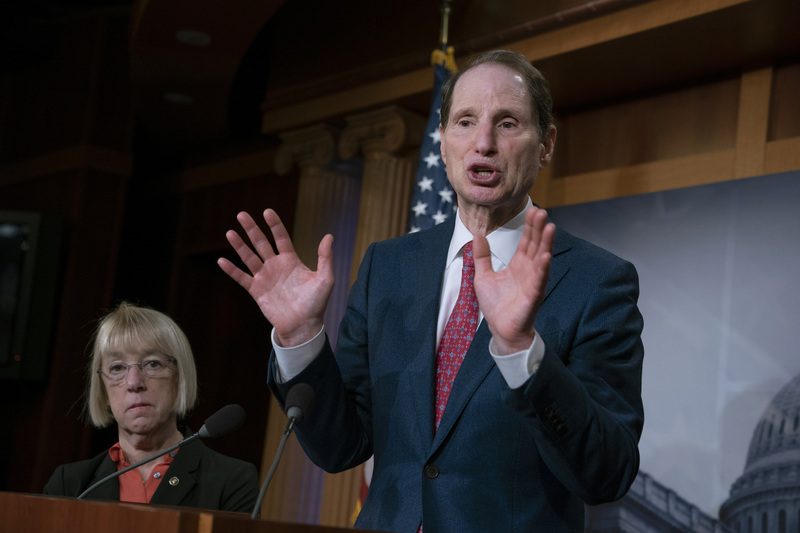 The proposal introduced Friday, identical to a bill in the House, aims to ease the longstanding conflict between states where cannabis is legal in some form and the U.S. government, which categorizes marijuana as a dangerous illegal drug, similar to LSD or heroin. The proposal would take marijuana off the federal controlled substances list and remove federal criminal penalties for individuals and businesses acting in compliance with state marijuana laws. Written by MICHAEL R. BLOOD, Associated Press.